It’s easy to remember the URL of a website that you visit all the time, like Google.com or CNN.com, but typical searching patterns will inevitably lead you to sites that you have never visited before. 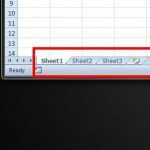 If you find good information on that site that you think you will need to use at some point in the future, then the best way to save the page for easy access is by creating a bookmark. 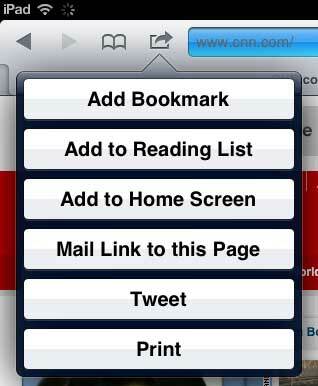 But, if you have never created a bookmark on your iPad before, you might be confused about how to do so. Continue reading the tutorial below to learn how to create a bookmark in the Safari browser on your iPad. “Ease of use” is one of the main benefits of using a tablet, such as an iPad, but many people are not comfortable typing a lot on the device’s virtual keyboard. 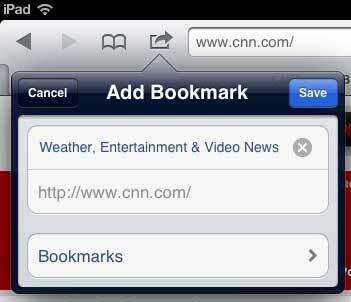 This is why another good use of the bookmarking feature in the iPad Safari browser is simply bookmarking sites that you visit a lot. It is typically going to be faster to click a bookmark than type out a URL, so you can take advantage of that to expedite your browsing activity, too. 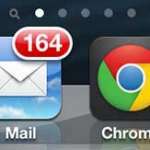 Step 1: Launch the Safari app on your iPad. Step 2: Browse to the Web page that you want to bookmark. Step 3: Tap the icon of the square with an arrow in it. This is the icon directly to the left of the address bar at the top of the screen. Step 5: Choose to either accept the default name for the page, or delete it and type your own name. Once the description is to your liking, touch the blue Save button. 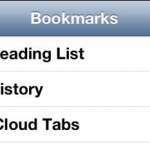 You can then access your bookmarks by tapping the book icon to the left of the icon that you just used to create the bookmark. If you want to delete a bookmark from this list, you can touch the Edit button at the top-right corner of the menu, then press the red icon to the right of the bookmark that you want to delete.